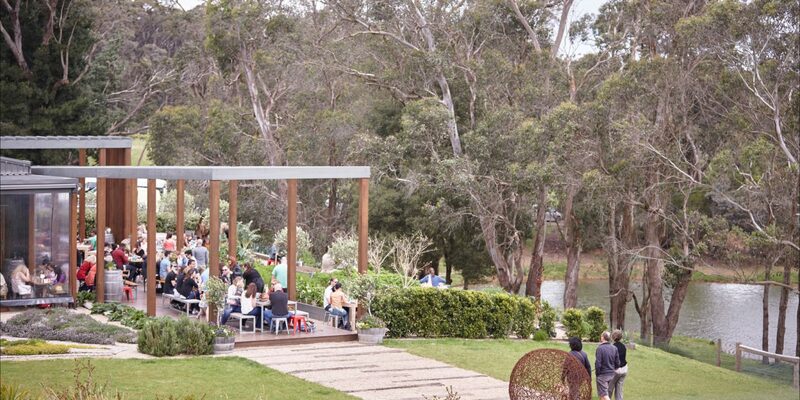 Green Olive at Red Hill offers whole farm experience, nourishing family and friends with the goodness of the farm. We grow olives, grapes, herbs and veggies on our 27 acre farm, rich with volcanic soil and cool climates that help to create the perfect conditions for producing quality food and wines. We raise sheep and chooks, and combine fresh produce from local farmers with the finest drops from Mornington Peninsula wineries to create a mouth-watering selection of tapas and wine you will love! Open for Tapas and Wine EVERY Day: 9am to 5pm. Public Holidays: 9am to 5pm.